Chad M. Wold is an attorney and the Chief Operations Officer (COO) for Gravis Law. Chad comes to Gravis with a breadth of experience as a practicing attorney and in operations of numerous companies. A native son of Montana, Chad attended the University of Montana for undergraduate studies in business & marketing, graduate studies at the University of Oxford in international law and business, and obtained his law degree from the University of Buckingham. 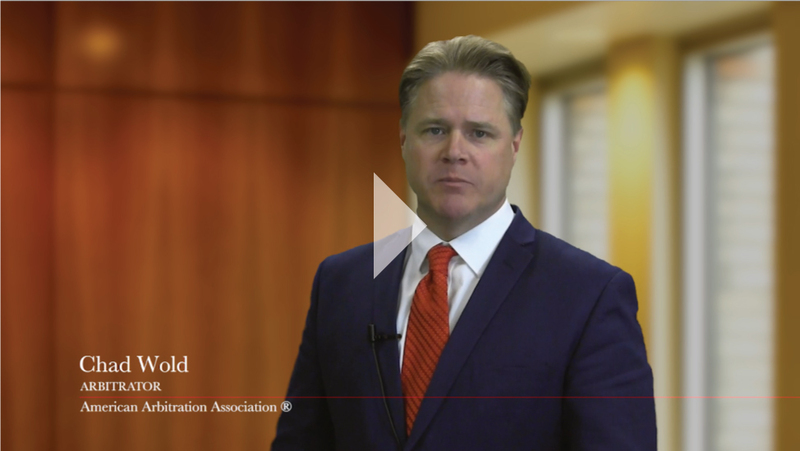 As an attorney, Chad’s practice has spanned 20+ years of complex litigation, domestic and international business ventures, business structuring, partnership transactions, mergers and acquisitions, EB-5, and private equity transactions. He has also provided General Counsel services to small and mid-sized enterprises both within the United States and internationally. Chad served on the defense team for Timothy McVeigh, the Oklahoma City bomber. 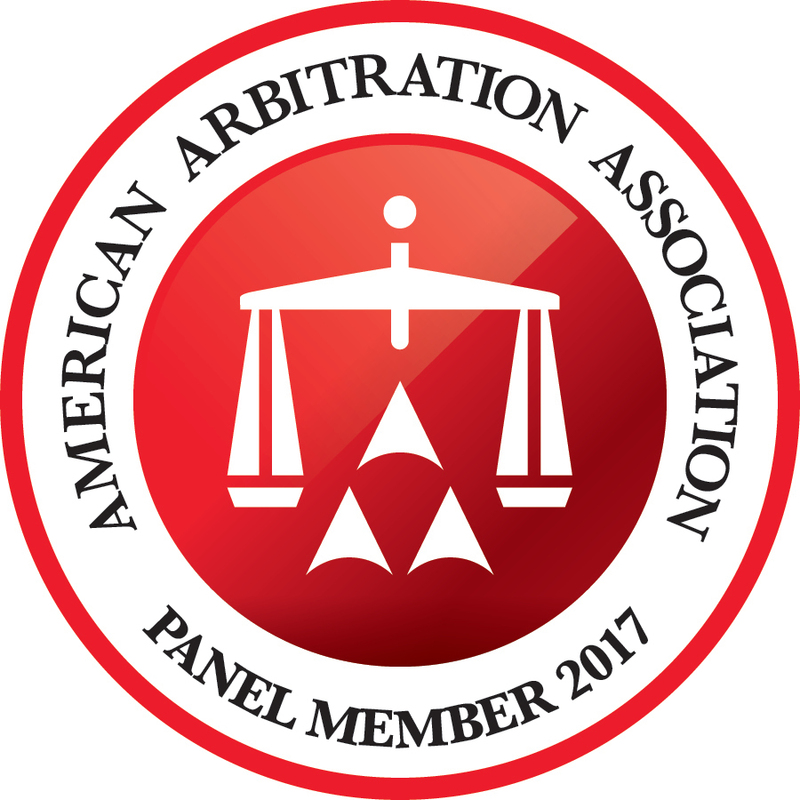 Chad heads Gravis’ Arbitration & Mediation practice as a National Panel member of the American Arbitration Association and as a member of the Washington Mediation Association. Chad has years of operational experience both in law firms and general business enterprises. He has managed law firms as well as private equity firms focused on investing in emerging technology companies. Most recently Chad has been the Managing Director/General Counsel for Pacific Rim Partners and was responsible for leading raises overseas primarily in China for U.S. based projects.